The Elven King, Thranduil. 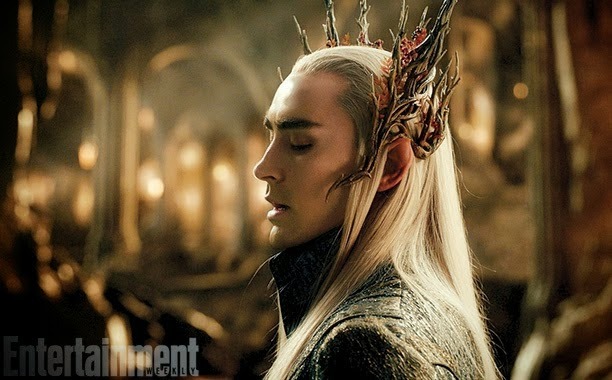 प्यार his unique crown.... Wallpaper and background images in the द हॉबिट club tagged: photo the hobbit the desolation of smaug 2013 stills New. This द हॉबिट photo contains चित्र, headshot, closeup, हेडशॉट, and क्लोज़अप.